FacilitiesA range of services and facilities awaits guests of the hotel, offering a comfortable stay. 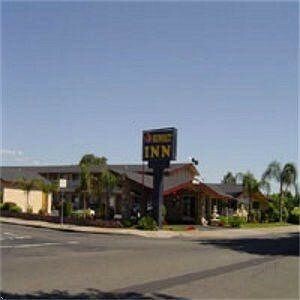 The hotel offers internet access and wireless internet access.RoomsFurthermore, a safe is available. Features include a fridge, a microwave and tea and coffee making equipment. Internet access, a telephone and wireless internet access are provided as standard. A hairdryer can also be found in each of the bathrooms.Sports/EntertainmentThe hotel offers an outdoor pool.